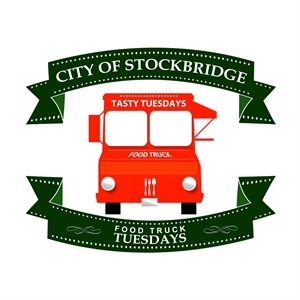 Description The highly anticipated return of our Food Truck Tasty Tuesday event begins on Tuesday, May 7th and consecutively every Tuesday until July 30th. We are returning to Clark Park (111 Davis Rd) and we will keep our same operating hours of 5:30 pm-9:00 pm. Also, stay connected with us on our Tasty Tuesday Facebook page for location announcements of our POP -UP Lunchtime Take Overs, March 26th, and April 16th. Add Food Truck Tasty Tuesday to your free online travel itinerary.